Every key is configurable: The Calendar key (default: U) will show you every info you need to know that the mod gives currently. 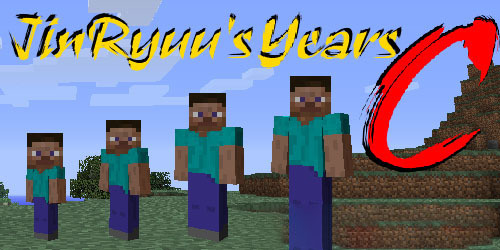 Put Years C Mod zip file into your /.minecraft/mods folder. Do not unzip it.